Exercise and community are the hallmarks of Ultimate Frisbee. Competition is keen and games move at the speed of light. 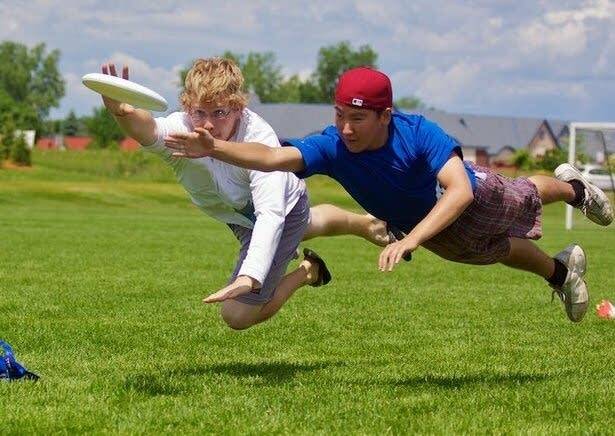 Kevin Held is a club player of Ultimate, but he's also a beer "explorer" and dog lover and photographer too. His playlist is more tai-chi than Ultimate. His is music for slow-motion enjoyment. Next week: Gary Lee Joyner has the heart of a teacher. He's taught guitar for more than 40 years. His playlist is all about transcendence.